In 2015, Jessyka Larson, a former coach with both Axis and Jackson Gymnastics, assumed management and ownership of Axis. With sixteen years of experience as a coach and judge, Jessyka has worked with gymnasts at all levels, in gyms both large and small, including Air-Bound and Tytan’s in Utah and Olympic Gym Hills Gymnastics in Maryland. She is a Level 10 judge and has previously been a camp program director (Camp Vega, ME), a K-8 physical education instructor (Thomas Edison Charter School, UT) and owner of Top Flight Tumbling Academy (UT). 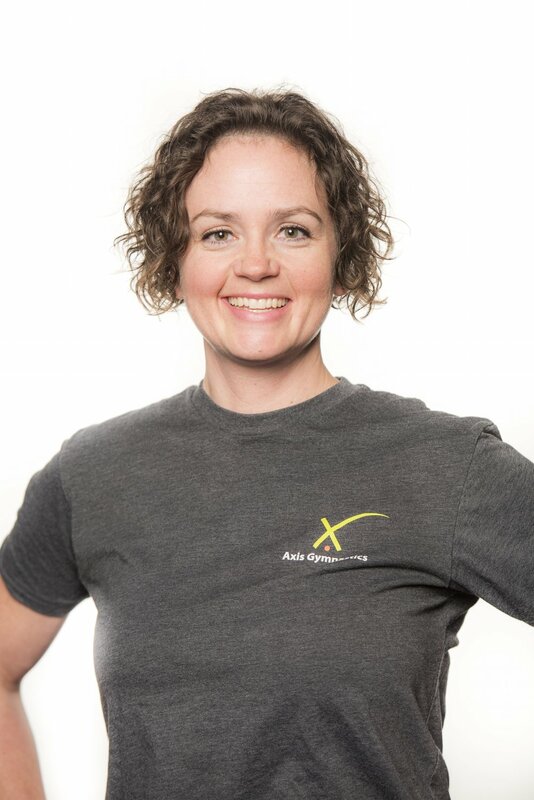 She holds a PhD in Exercise and Sport Science from the University of Utah, a Master’s Degree in Exercise Physiology from Utah State University and a Bachelor's Degree in Exercise Science from Utah State University. As the owner, Jess is excited to have Axis Gymnastics be a part of the Jackson Hole community. Axis Gymnastics has grown to be one of the most successful gyms in Wyoming. Years working with kids: 3 years coaching skiing and trampoline.